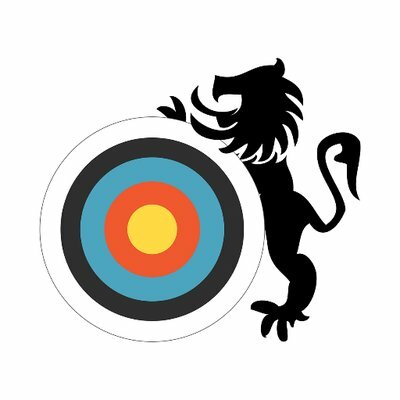 Proline Archery is sponsoring the Nassau Bowmen Club Championship on September 9 at Cedar Creek Park. Come join us the for last big outdoor event for 2018. 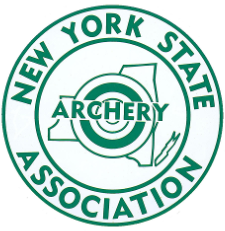 Online Registration is available at Nassaubowmen.org.